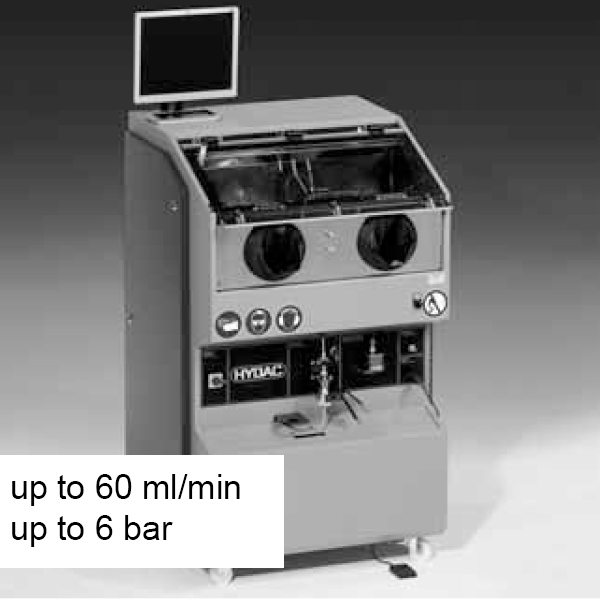 The Hydac Contamination Test Unit CTU 1000 series determines the surface cleanliness of lightly contaminated components. So, the reasons behind this are the ever-increasing demands on a life expectancy of individual components and assemblies. Indeed, it has led to growing demands for technical cleanliness of components and systems. Starting with production, assembly and storage, this extends right through to operation of the complete system. By analysing the type, size and quantity of the contamination, the verification, and documentation of quality standards is possible. Therefore, it is also possible to implement the required measures for improvement. *** Part number is not available at the moment.